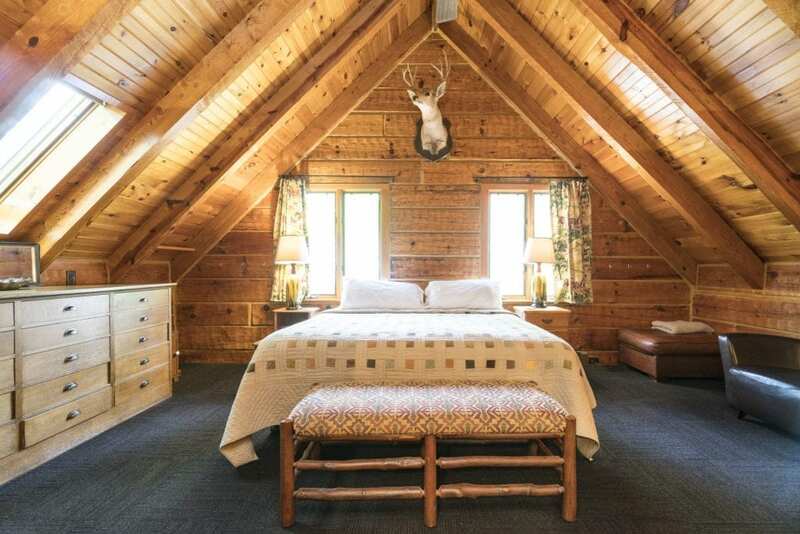 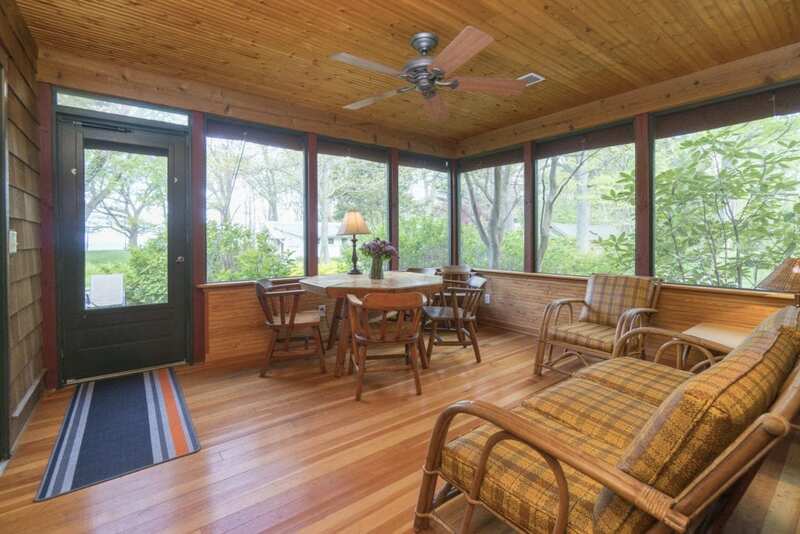 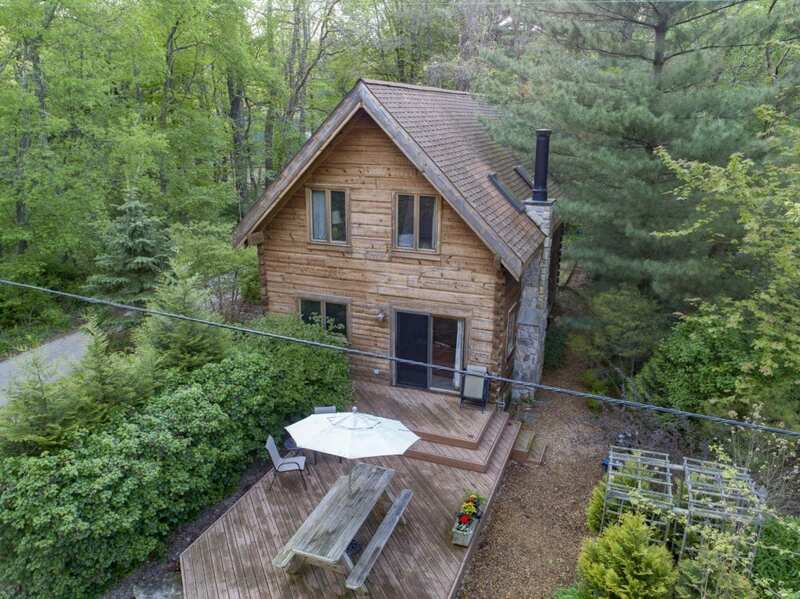 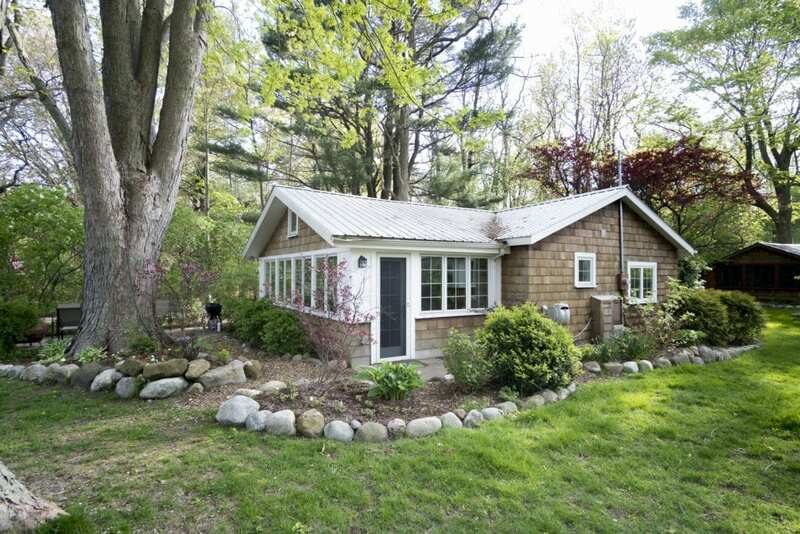 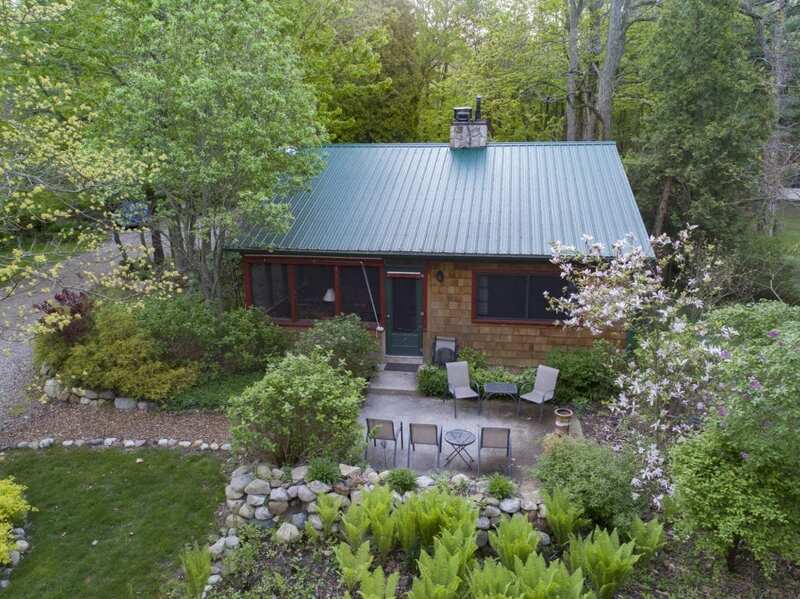 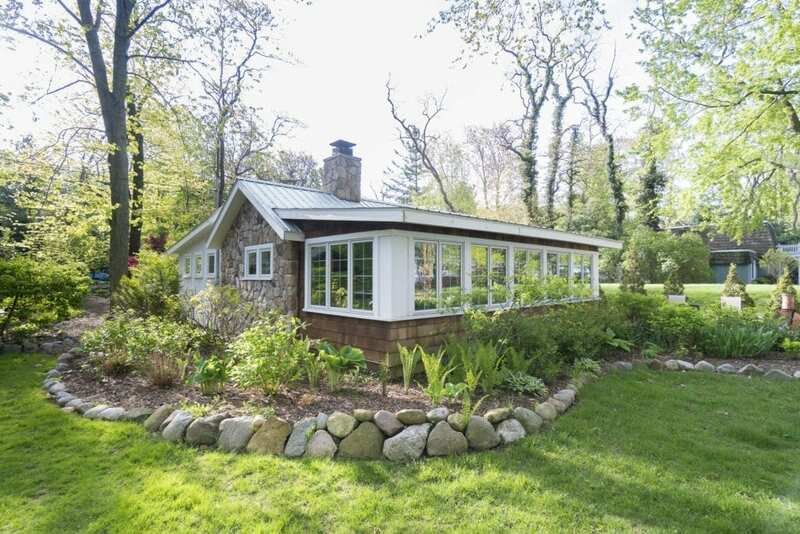 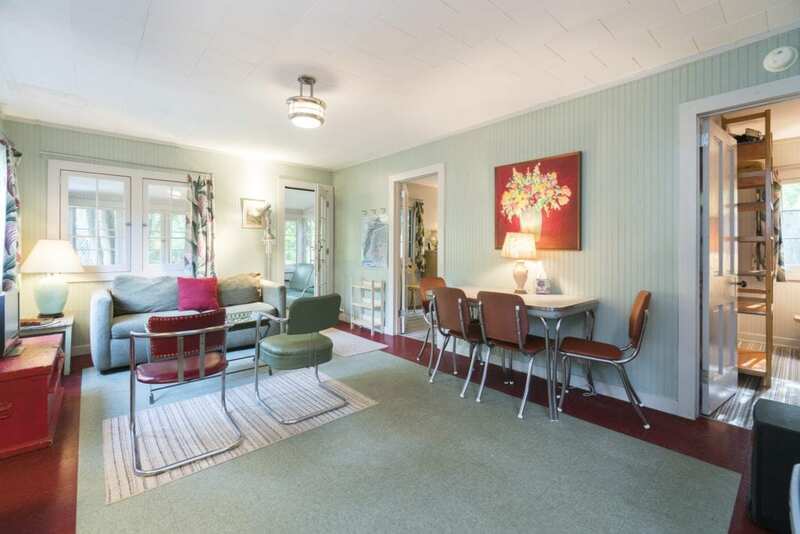 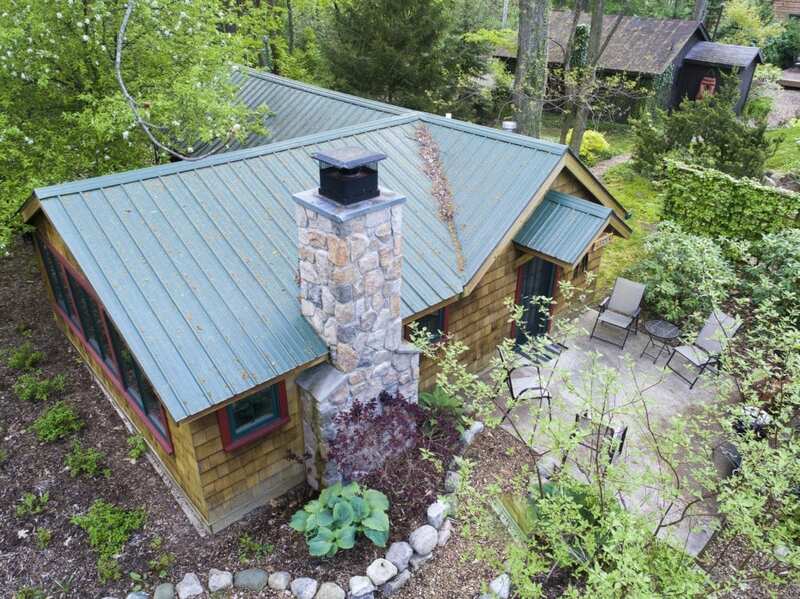 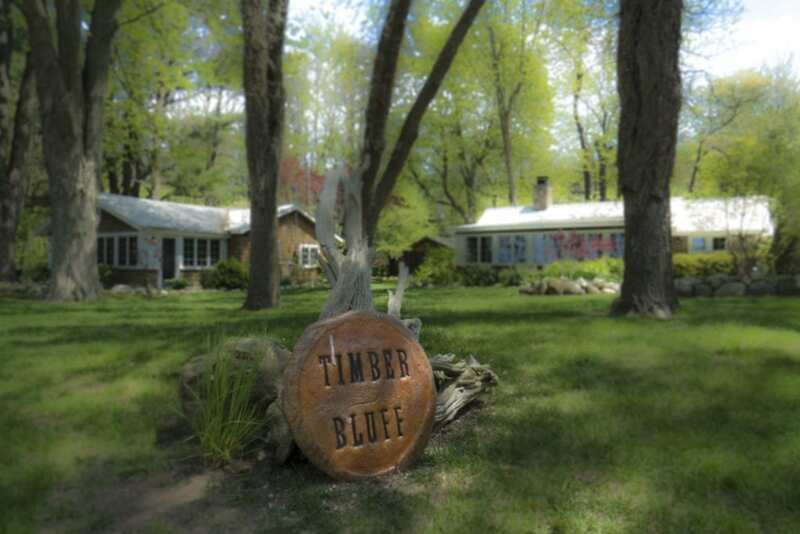 TIMBER BLUFF is located on the east coast of Lake Michigan, in Saugatuck Township, Michigan. 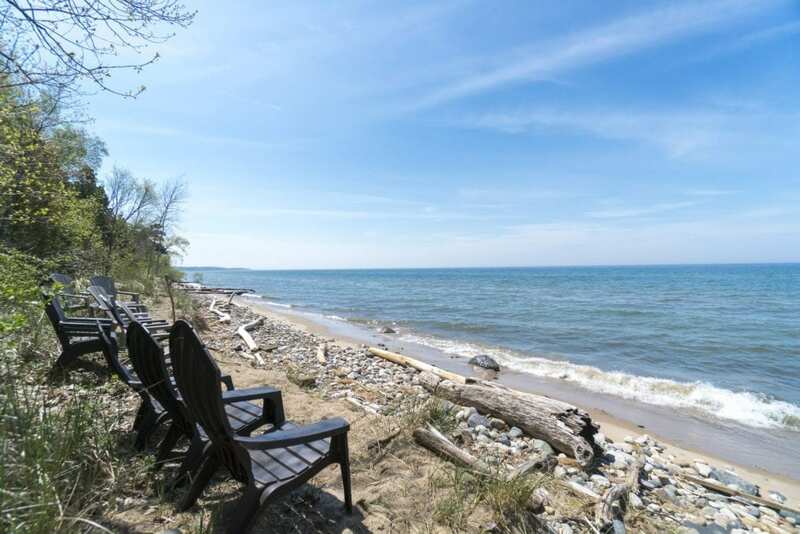 It is one hour north of the Indiana/Michigan border, 12 miles north of South Haven, and 12 miles south of Holland. 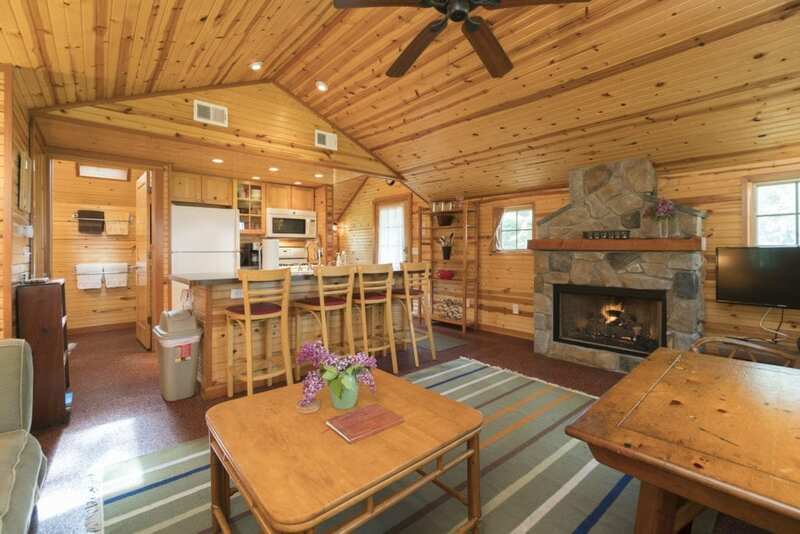 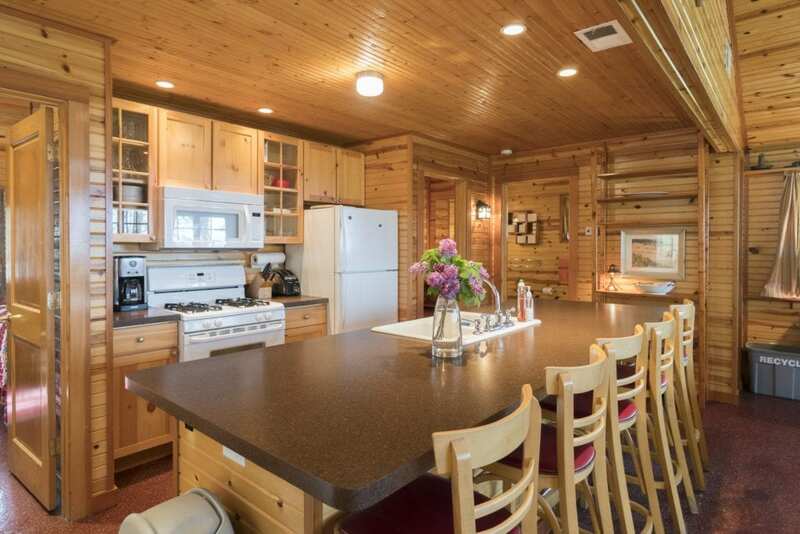 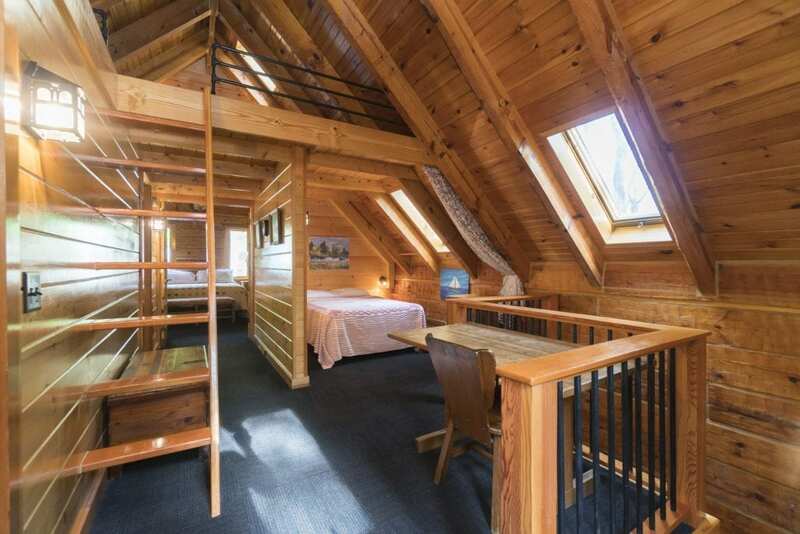 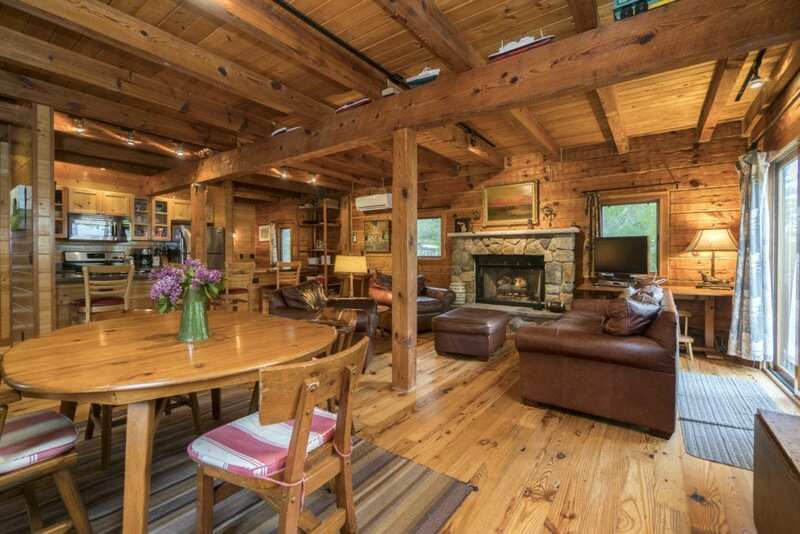 Timber Bluff consists of a cluster of six cottages and a log home, on a wooded and beautifully landscaped two acre site. 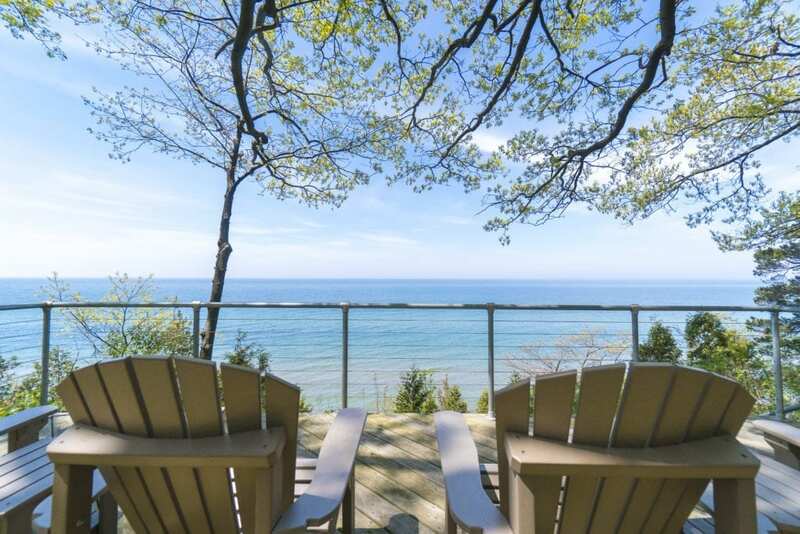 All guests have access to 150’ of private lakefront approximately 65 steps down from the wooded bluff that overlooks Lake Michigan. 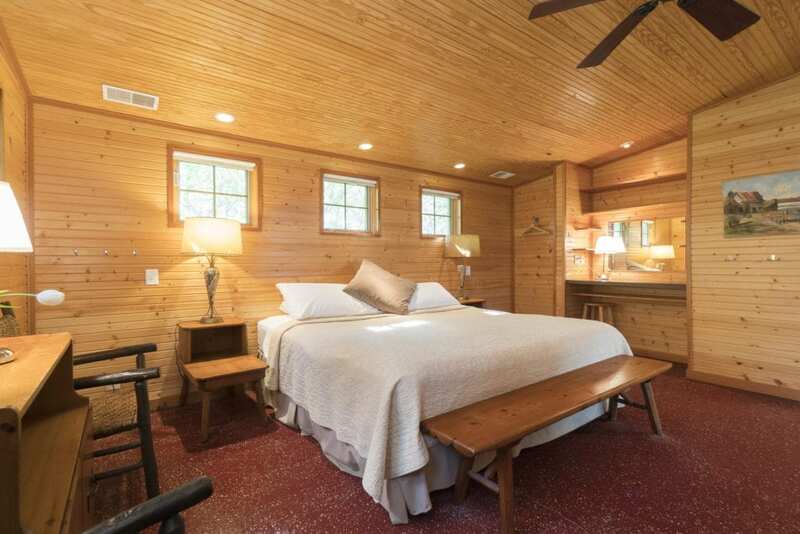 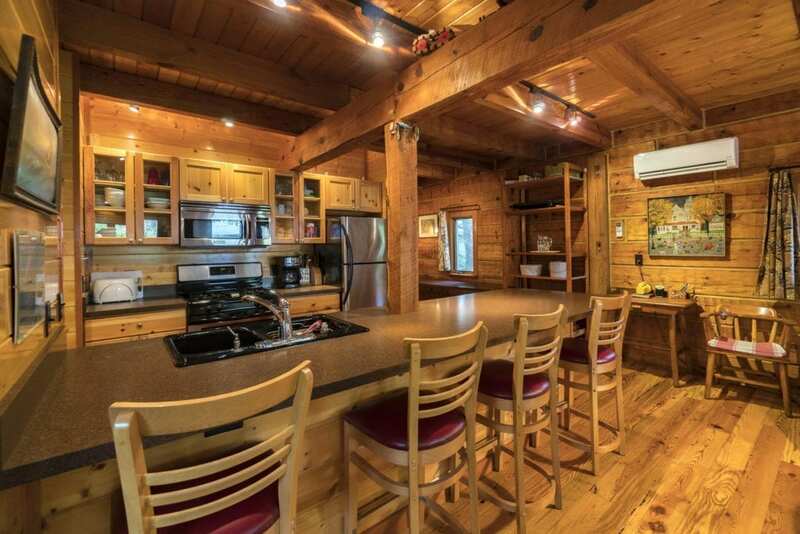 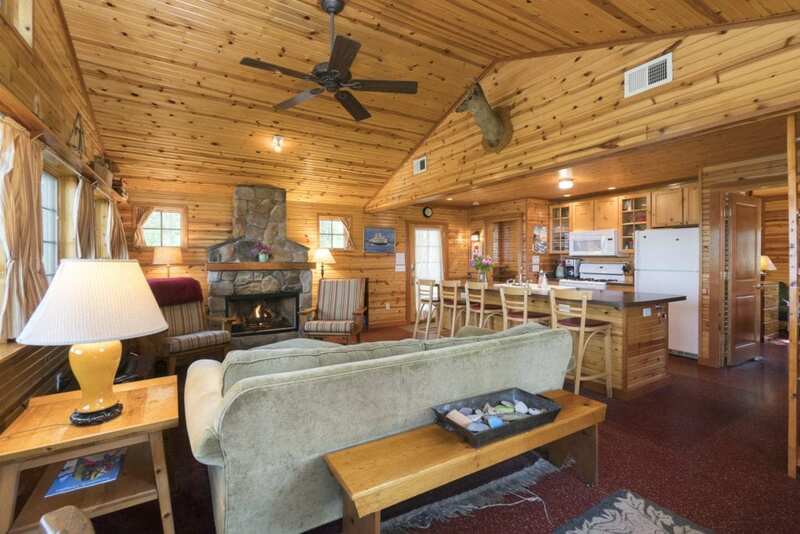 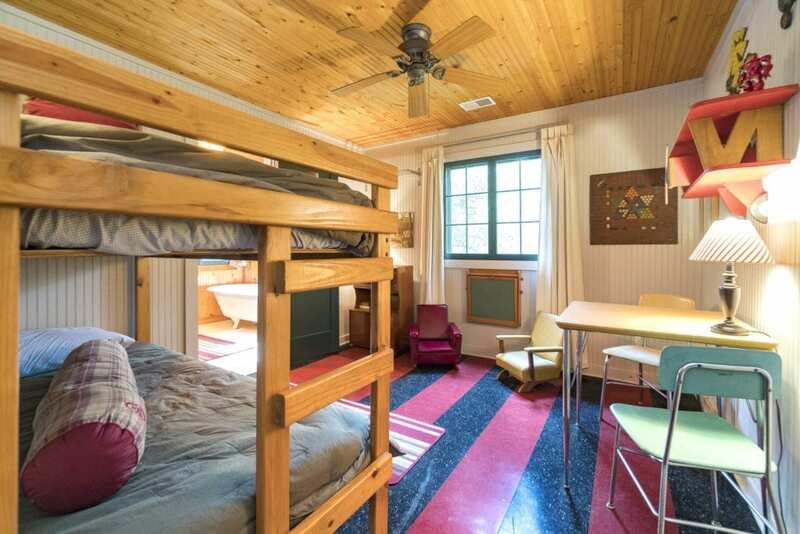 Timber Bluff is an ideal location for vacationing, family reunions, or group retreats. 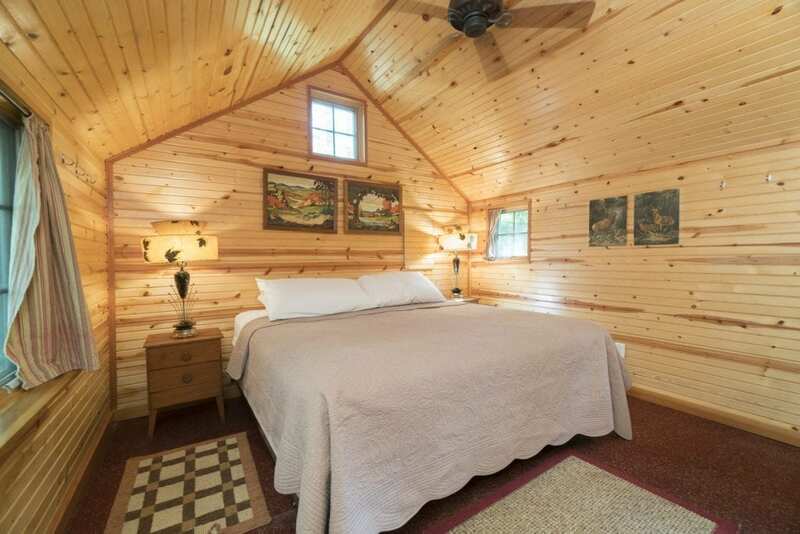 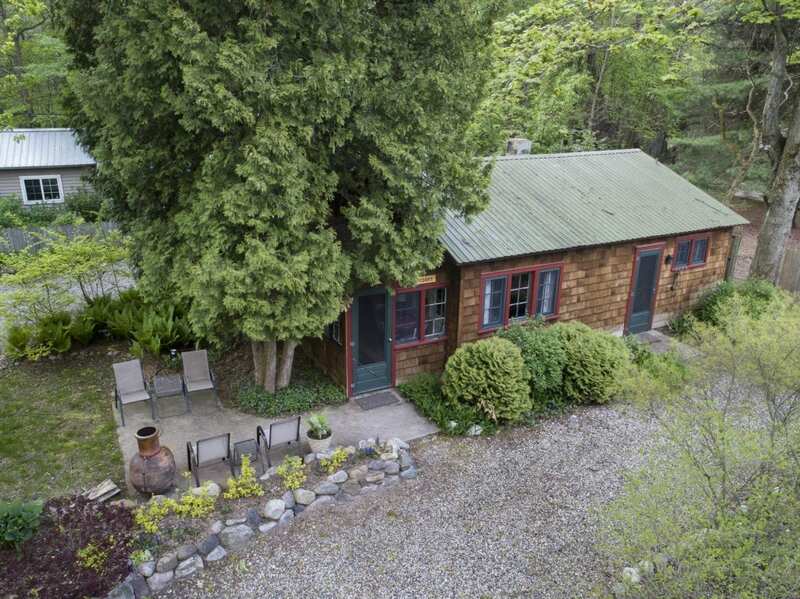 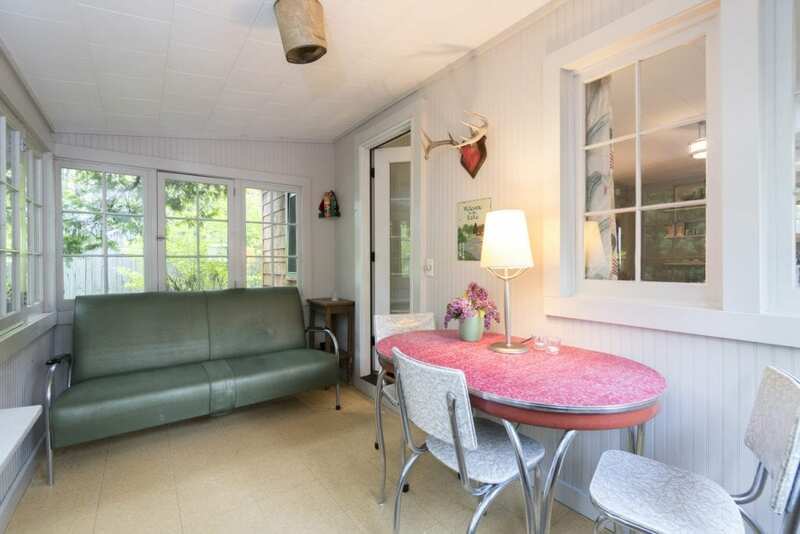 The cluster of cottages gives groups the best of all worlds—the privacy of your own cottage when you want it, yet closely nestled to the neighboring cottages. 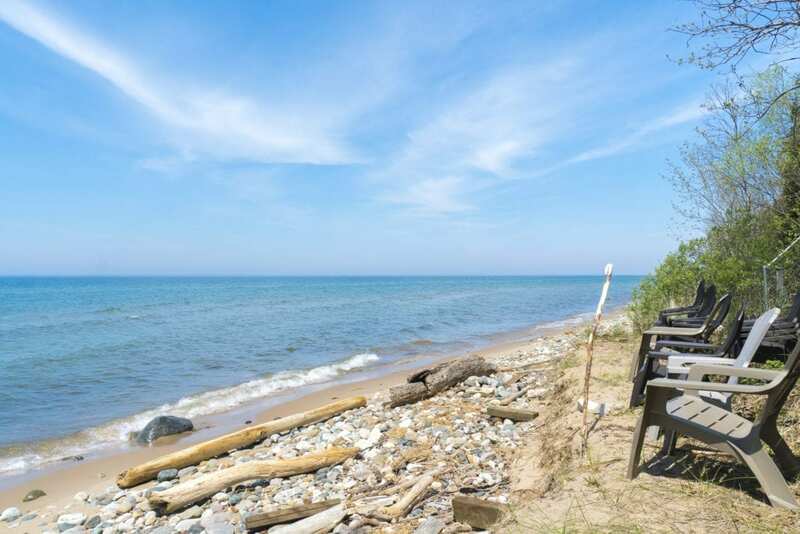 The surrounding area offers hiking trails, sand dunes, beaches, shops, restaurants, galleries, marinas, theatre, golf, vineyards, fruit orchards, and cross-country skiing in the winter. 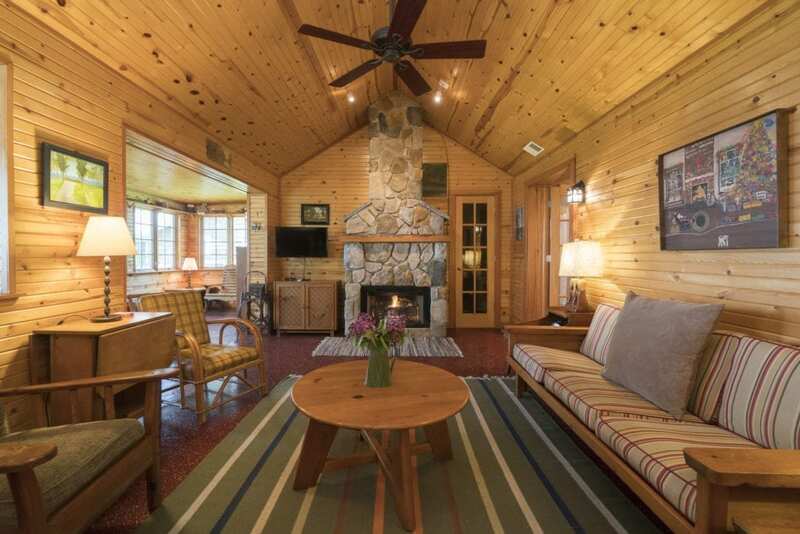 Enjoy four-season beauty—spring wildflowers, summer resorting, fall colors, and in winter, beautiful snowstorms and glacial ice formations on the lake. 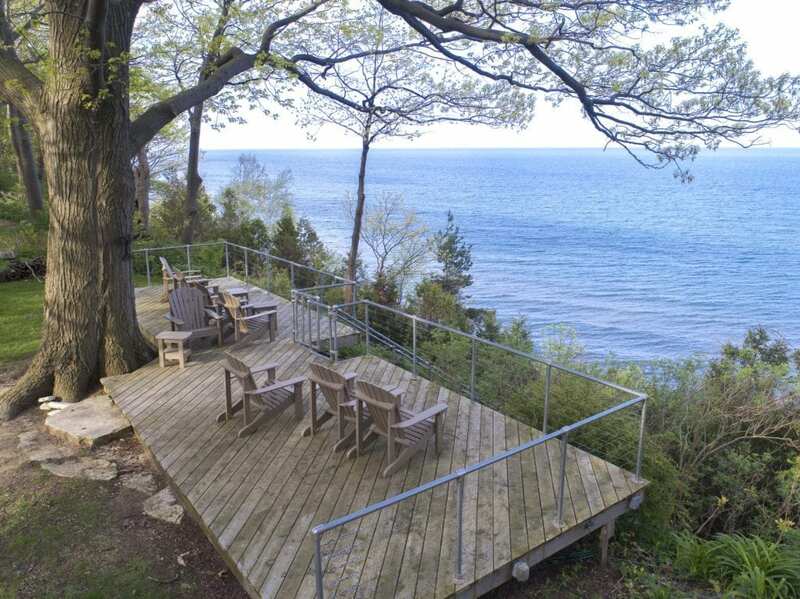 The sunsets over the bluff are spectacular all year long. 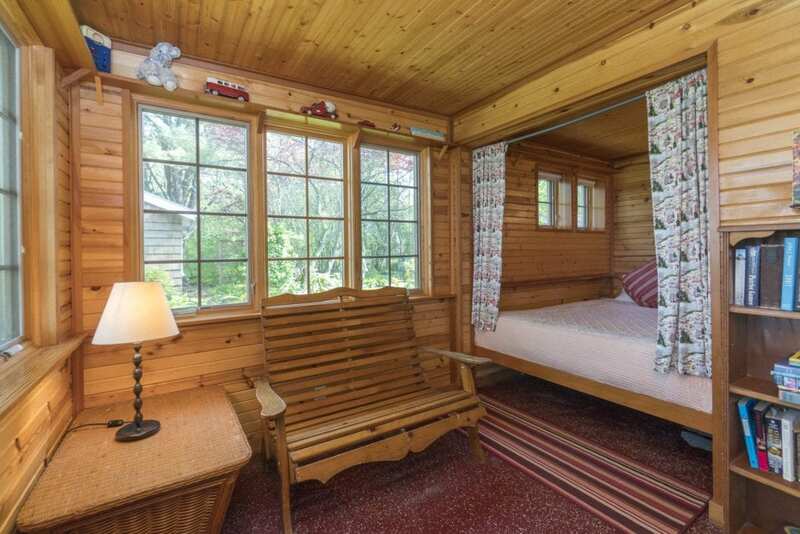 We are open year-round, offer you an atmosphere of warmth, natural beauty, and peace. 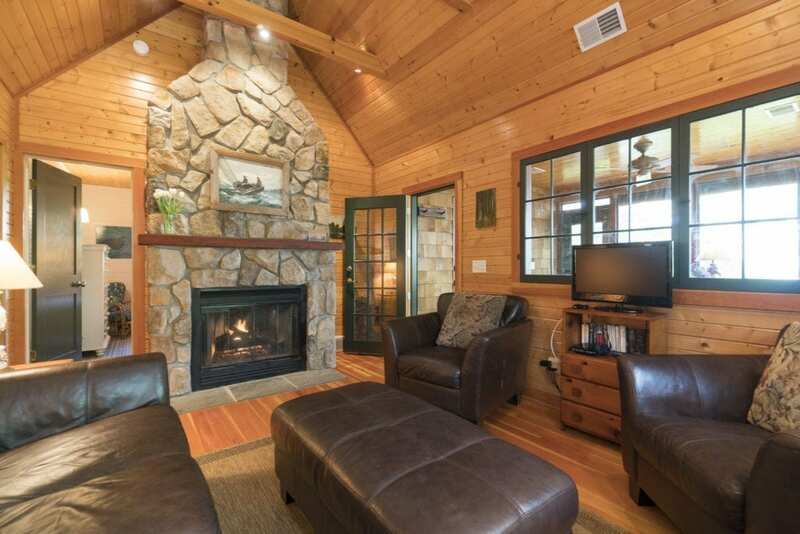 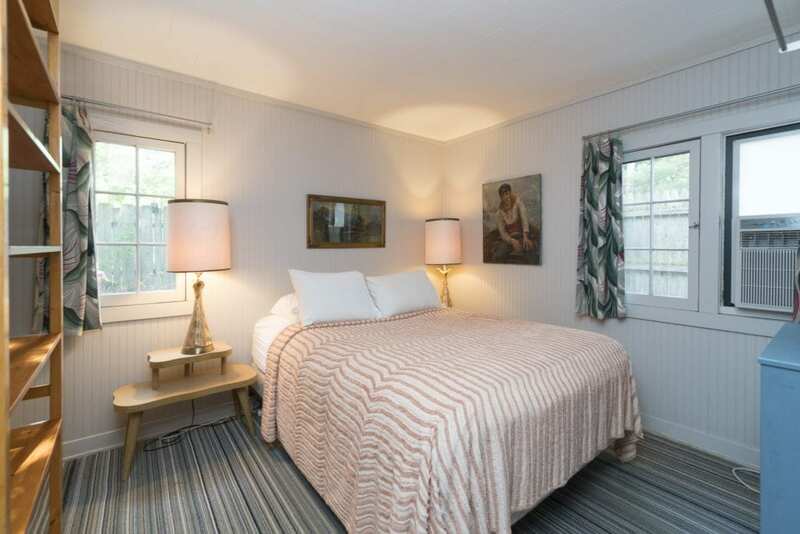 The cottages are winterized, and several of the cottages have fireplaces to take the chill out of the cool evening air.